Dans les départements du Pas-de-Calais et du Nord, trois agences Marie-Anne HELMAN Immobilier à Saint-Omer, Lumbres et Watten, au coeur de la région audomaroise et au croisement des grands axes entre Lille, Boulogne-sur-Mer, Calais et Dunkerque. Wizernes : Spacieuse maison de centre ville de 170 m² entièrement rénovée en 2005 avec jardin et garage sur une parcelle de 460 m², comprenant en rez-de-chaussée : entrée, cuisine aménagée, salle à manger, salon, bureau. Très bel étage lumineux, entièrement carrelé, composé de 4 chambres, 2 salles de bains avec leurs toilettes. Cave et dépendances. Chauffage central gaz de ville, double vitrage PVC avec volets roulants. Tout a l'égout. Idéal pour famille. DPE D. Réf. MH1284. 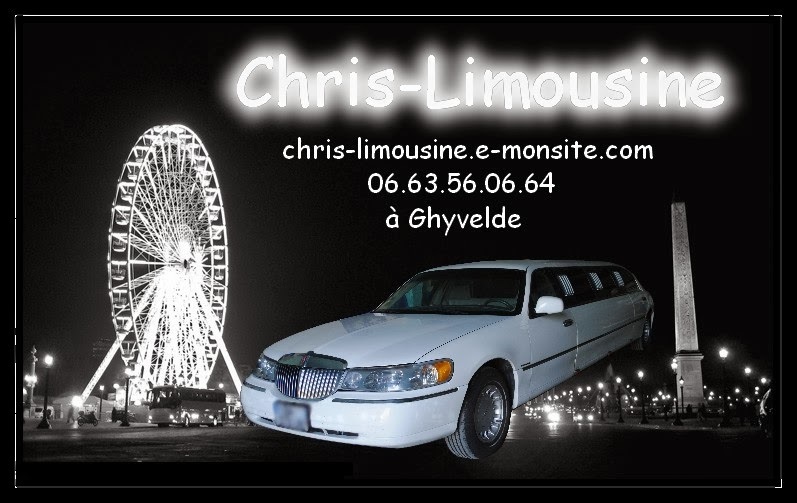 Prix : 175.000 euros. Honoraires charge vendeur. 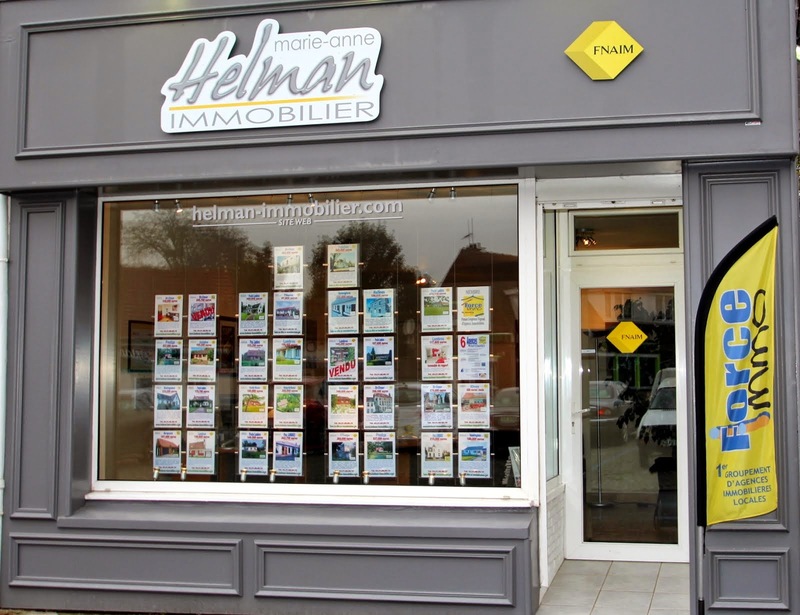 Marie Anne Helman Immobilier. Tél.03.21.88.89.19. Exclusivité. VOUS ETES SUR NOTRE BLOG. POUR VISITER NOTRE SITE : "CLIQUER ICI"
VISIT OUR WEBSITE: "ENTER HERE"
Vous proposent une sélection de résidences principales ou secondaires pour vivre dans un environnement très privilégié aux portes des agglomérations et à proximité des grands axes autoroutiers (A26, A16 et A25). 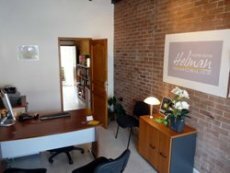 La devise des agences Marie Anne Helman Immobilier : "Mettre toute notre expertise régionale et notre professionnalisme reconnu au service quotidien de chacun de nos clients". Marie-Anne Helman met en ligne sa chaîne de vidéos sur YouTube ! Il est désormais possible de visualiser les vidéos des biens en exclusivité des agences Marie-Anne Helman Immobilier sur YouTube ! 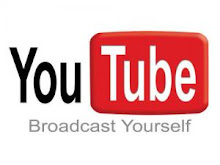 Pour vous y rendre, il suffit de cliquer sur le logo YouTube ci-dessus. Vous pouvez également vous y abonner pour recevoir en primeur, avant tout le monde, les meilleurs offres. 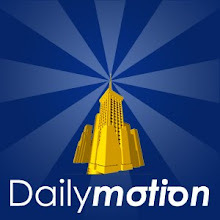 Pour vous rendre sur le site Marie-Anne Helman immobilier sur Dailytmotion, cliquez sur le logo ci-dessus. Toutes les annonces des biens en vente par les agences Marie-Anne Helman Immobilier paraissent désormais automatiquement sur annoncesjaunes.fr. Pour visualiser ces annonces, cliquez sur le logo ci-dessus. 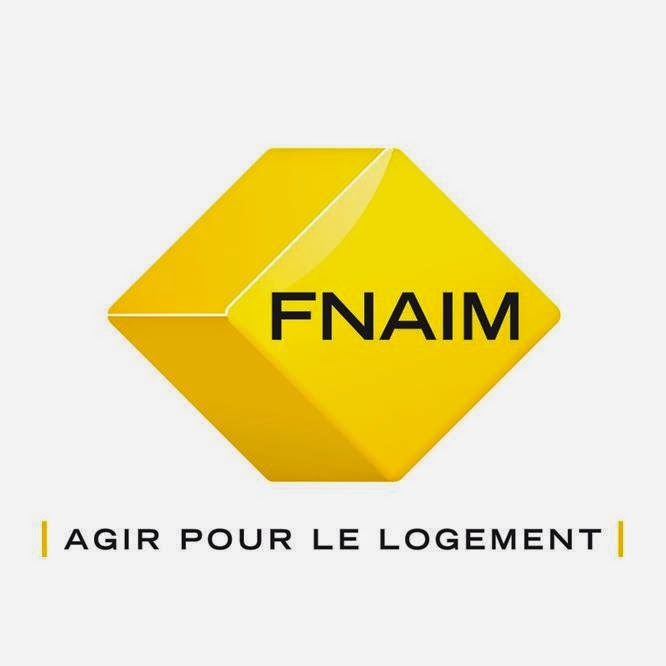 Choisir une agence agréée FNAIM vous garantit les services de vrais professionnels de l'immobilier, en toute confiance. Avec le cube, c'est carré ! Calcul des frais de notaire ? Pratique ! Pour calculer vos frais de notaire, cliquez ici !! 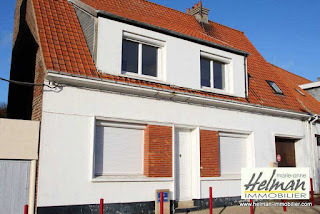 Our three estate agencies are situated in Northern France. All were created and are managed by Marie-Anne Helman. Lumbres agency, situated in Lumbres, in the department of Pas-de-Calais, in the heart of the green valley of Aa river, is located 10 minutes away from Saint-Omer and just 30 minutes from Calais. 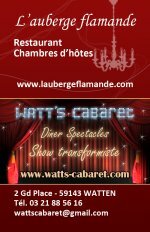 Watten agency, situated in Watten, in the department of Nord, on the edge of the Flemish maritime plain, is located some 30 kilometres from the Dunkerque and the vast beaches of the coast. Saint-Omer agency, opened in July 2015 to fulfill the requirement of our customers in order to help them buy or sale through our complete regional network. Our three agencies are located about 30 minutes from the Tunnel exit and are specialised in rural and residential estate, farmhouses, prestige properties, manoirs, countryhouses, etc. Please feel free to visit our website to discover many unique investment opportunities in France and take a moment to call or visit either of our agencies for more information. LOOKING FORWARD TO BUYING A PROPERTY IN FRANCE? Any property transaction in France must be drawn-up as a deed. To begin with, each buyer freely searches for the property they want to buy. Once the requested property is found, they sign a provisional sales agreement with the seller, also called the Preliminary Contract, which sets the transaction terms and conditions. A few weeks later, this contract becomes final upon the solicitor's signature, which authenticates it. Upon the signing of the Preliminary Contract, the buyer will be required to pay a deposit of generally 10% of the purchase amount. The buyer will get this deposit back upon the signing of the final agreement at the solicitor's. This amount is payable by cheque or bank transfer to the holding account of the estate agency. The buyer will receive the corresponding receipt. It must be remembered that once a preliminary sales contract is signed, the buyer will benefit from a full seven day cooling-off period starting from the day of the signing or after the first registered mail delivery of the original copy to their home. As of that date, the contract is no longer changeable except in the case of a standard Condition Precedent. For all these reasons, it is highly recommended that an estate agent who is a real market expert should assist buyers who do not reside in France. The real estate business is strictly regulated by a 1970 law (Hoguet law) modified in January 2006. It requires estate agents to be holders of an official card; fees must be displayed in the window of the agency; and they must also hold civil liability contract and financial guarantee insurance. FNAIM (National Federation of Estate Agents) affiliation is a must. The fees of estate agents are freely set, and are generally defined as a percentage of the sum realised by the seller. ARE YOU THINKING OF SELLING YOUR FRENCH PROPERTY? 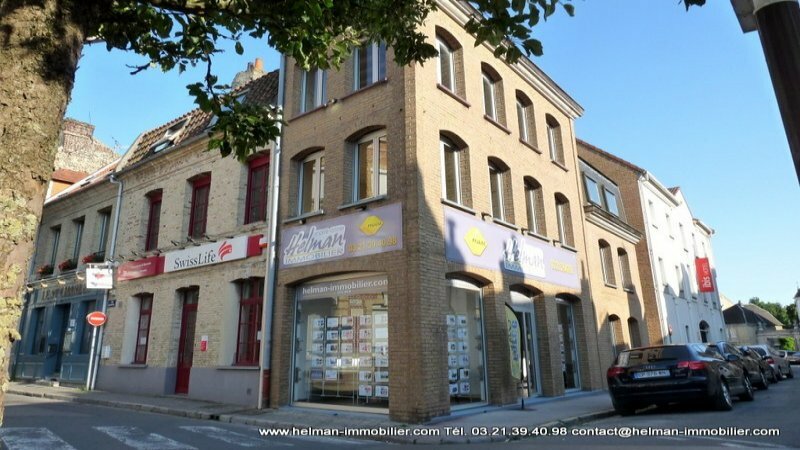 MARIE-ANNE HELMAN ESTATE AGENCIES have offices in Saint-Omer, Lumbres and Watten and are members of FORCE IMMO, first group of estate agencies in the Saint-Omer region. 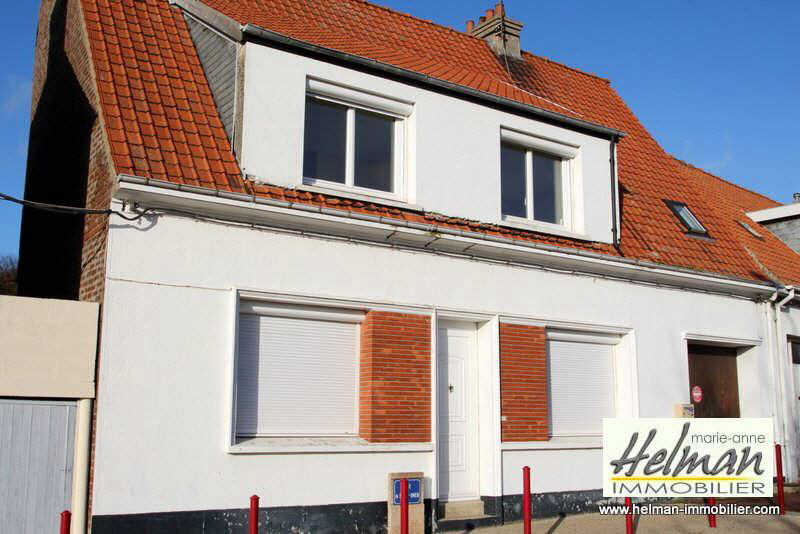 When you entrust your property sales mandate to one of the MARIE-ANNE HELMAN ESTATE AGENCIES, you will immediately have access to the whole network and sales teams of 7 estate agencies in the region of Aire-sur-la-Lys, Saint-Omer, Lumbres and Watten. We will also offer your property for sale in the Calais area, which is possible thanks to our partnership with the three agencies of Etudes Immobilières du Littoral located in Audruicq, Ardres and Oye Plage. 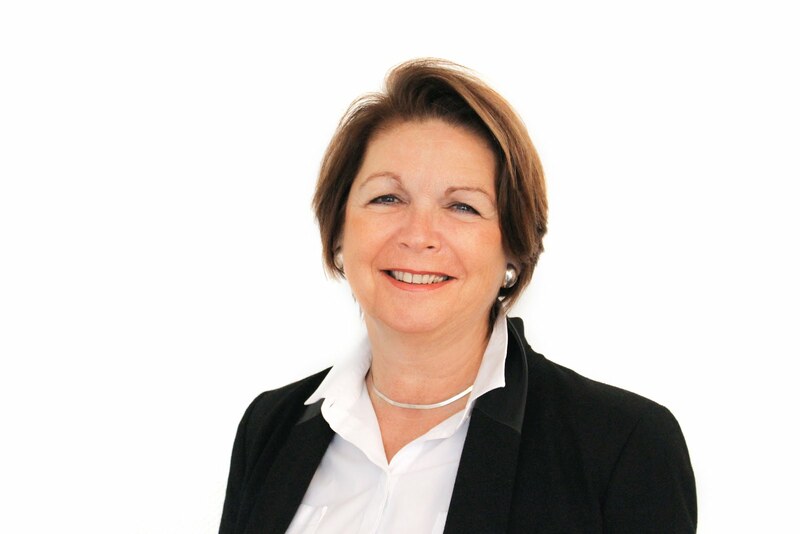 With MARIE-ANNE HELMAN ESTATE AGENCIES and FORCE IMMO Group of Agencies, you will have a much greater chance of selling your French property! Call in English on +33 (0)3.21.39.40.98 right now! We are at your entire disposal for any information concerning "Privilege Group Sales Mandates". One is called unilateral preliminary contract and it includes no commitment from the buyer. It gives the buyer, for a set period stated in the contract, a right to exercise - or not to exercise - his option to buy the property. The other is called bilateral or provisional sales agreement and commits both signatories: the seller is bound to sell and the buyer is bound to buy. This deed is as good as a sales contract. Which means that in case of breach of contract, the defaulting party will have to pay damages or will be made to execute the contract. Since January 1st, 2001, any (non-professional) buyer of a used property who has signed a private preliminary agreement benefits from a 7 day retraction period. During this period, no sum of money will be paid, except if the buyer is signing with a professional (estate agent, solicitor?). In case of retraction, the buyer has 21 days - as of the day following the retraction date - to return the amount paid. The sales contract is the last stage of the sales process. It fully commits the seller and the buyer: the former to transfer the property ownership to the buyer and the latter to pay the agreed selling price to the seller. If no preliminary sales contract has been signed, the solicitor must grant the buyer a 7 day retraction period and must therefore send him the projected contract. The solicitor makes the reiteration of the deed. Normally the seller's solicitor takes care of it, but he can be assisted by the buyer's solicitor. The other costs related to the sale (the formality fees and the duties and taxes paid to the Treasury) entirely devolve to the buyer. Once the sales contract is signed, both parties are bound. The buyer is now the owner and he then receives the keys of his new house as well as an ownership certificate. The bill of sale must then be sent to the mortgage registry within the next 6 to 12 months for publication. The maintenance record of the building (in case of a joint-ownership): since June 1st, 2001, the maintenance record of the building must be shown upon request. Taken care of by the joint-ownership managing agent, it reports, among others, when the major repairs were carried out (facelift, elevator facilities?). Its record keeping has been mandatory as of January 1st, 2002. It is also recommended to contact the City Hall to elicit information regarding the applicable urban planning regulations and any works planned in the neighbourhood. This can be achieved for the buyers account by the estate agency. Notarial Sales Deed: documents signed before a solicitor (NB. The final sales contract has to be sign before a solicitor). Preliminary Sales Contract: document signed between the seller and the buyer before signing the final sales agreement. Receiver's account: bank account to which buyers deposits are transferred. All real estate agencies have to possess a holding account. The deposit must be untouched until the final sales agreement. Conditions precedent: mentioned in the preliminary sales contract, they can nullify the sale, if any of them occurs. The most common is related to the mortgage: if the buyer does not get the mortgage he needs for his purchase, the sales can be cancelled, in which case he would recoup his deposit. Solicitor: The solicitor is a member of the legal profession entrusted by the French Republic to authenticate deeds, thus bringing more security to both signatories. It is also thanks to them that the French system for real estate transactions is noted to be one of the most secure in the world. There are certain things to take into consideration involved in borrowing money in another currency. With the right advice, however, even the most inexperienced borrower can successfully buy his dream home. French banks are willing to lend money at very attractive rates and terms. As a non-resident you can currently obtain a 15-year mortgage for 80% of the property value with a 3.60% interest rate (French residents can borrow up to 100% of the property value, European residents up to 80%). French mortgages are not based on the UK model of multiple incomes. 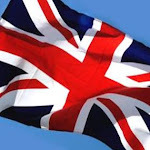 Typically the calculation works on the principle that the total of the French mortgage payment, plus any UK mortgage or rent, plus any other long-term borrowings, should not exceed a third of the buyer's gross monthly income. The actual process of applying for mortgages in France, again is not difficult, and usually takes at most 2 to 3 weeks but can be done even quicker. In summary, obtaining a mortgage for a French property is straightforward, especially with our help. To find out more about French Mortgage you may either call SEXTANT FRENCH PROPERTY NETWORK on 020 7428 4910 (mortgage@sextantproperties.com) in the UK, or directly MARIE-ANNE HELMAN IMMOBILIER in France on +33 321 394 098 (contact@lumbresimmo.com ). Opening a bank account in France is essential to pay the monthly instalments on your mortgage. In order to open an account in France, you just have to bring a few documents (copy of your passport, proof of address and bank statements), fill out an account application form and the bank will send you your account details with a RIB (Relevé d'Identité Bancaire or bank account identity slip). It is that simple! To find out more about French Mortgage you may call Sextant Properties on 020 7428 4910 or email at mortgage@sextantproperties.com in the UK, or in France Marie-Anne Helman Immobilier on+33 (0)3 21 39 40 98 or email at contact@lumbresimmo.com. They will assist you in arranging the finances to buy your dream property in France. Propriétaires, locataires, qui paye quoi ? En plus de son loyer mensuel, le locataire doit payer un certain nombre de charges. Mais pas toutes, certaines incombent au propriétaire. • L’entretien courant des parties privatives et des parties communes sont à la charge du locataire. Attention toutefois : si c’est un employé qui nettoie la cage d’escalier et sort les poubelles, c’est au locataire de payer la totalité. Si c’est un gardien, un quart des dépenses revient au propriétaire. • L’eau, le gaz, l’électricité, le téléphone, l’antenne de télévision, l’air conditionné, le chauffage, Internet, etc. sont à la charge du locataire. Quand ces charges sont collectives (antenne télé par exemple) elles sont incluses dans la somme payée chaque mois. • Le ramonage des cheminées et la vidange de la fosse d’aisance sont également du ressort du locataire. • Le propriétaire doit prendre à sa charge les travaux de gros entretien et de grosses réparations, le ravalement des façades et la peinture des escaliers, l’installation ou le renouvellement des équipements dans les parties communes (poubelles, tapis, digicodes, etc.) ainsi que le changement des appareils d’eau et de chauffage, aussi bien dans des parties communes que privatives. C’est lui également qui paye les frais de gestion du syndic. • Une fois par an, une régularisation des charges a lieu. Elle permet de rembourser le trop perçu ou, au contraire, de réclamer les montants dus. Le locataire peut demander le détail du décompte des charges dans le mois qui suit la régularisation des charges. En cas de litige, le propriétaire, comme le locataire, ont cinq ans pour réclamer. Aa Saint-Omer Golf Club, Lumbres - Découvrez nos dernières nouveautés dans notre vitrine au Club House ! Magasin Leclerc Lumbres - Découvrez nos dernières nouveautés dans notre vitrine dans le hall d'entrée principal du magasin Leclerc de Lumbres !